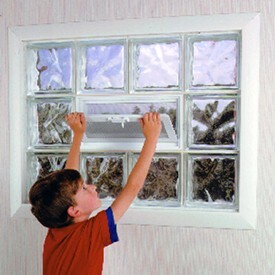 Three basic patterns of glass block typically used for replacement windows. 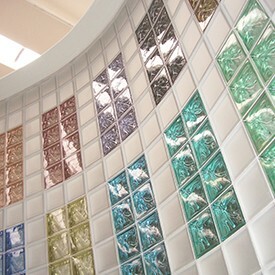 4" thick glass block in several patterns and sizes with some shapes and finishing units for a variety of applications. 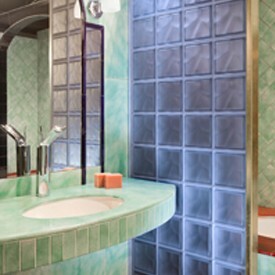 2 patterns and 4 finishes in 10 pastel colors with shapes and finishing units. Can be used in nearly any application. 2 different designs where the texture is on the exterior of the block. Suitable for interior or exterior applications. 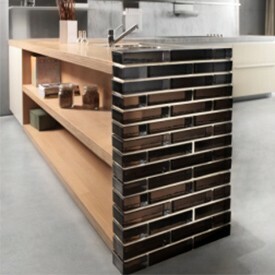 16 bold colors with the reflective Metalized edge coating. Intended for interior applications. 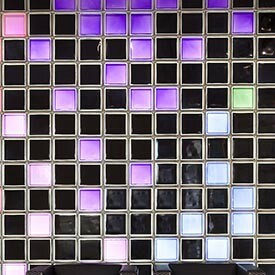 "Gem Brilliant" solid glass bricks in 4 colors. 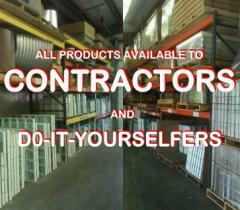 Can be used for interior or exterior applications. 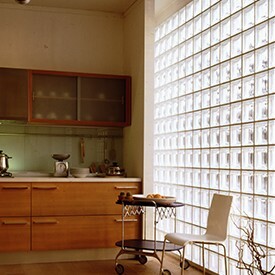 We source Glass Block from manufacturers world-wide; Seves, Mulia, Pittsburgh Corning and Weck are all available.